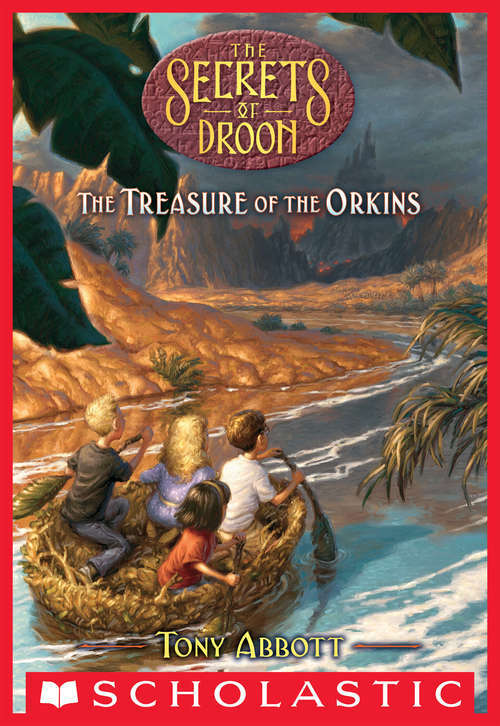 The secret is out -- DROON is the series that kids, parents, and teachers are talking about! And with an eye-catching new design, this favorite series is more exciting than ever. The home of Khan, king of the Lumpies, has been ransacked! A treacherous band of thieves, the Rat-faced Snitchers of Zoop, has stolen a mysterious treasure that the Lumpies had vowed to protect. Now Eric, Neal, Julie, and Keeah must pursue the Snitchers back to their hideaway on the edge of the Dark Lands. But they are not alone. For Ko, the kids' most fearsome enemy, is after the treasure, too. Can Eric and his friends find it before the king of beasts?